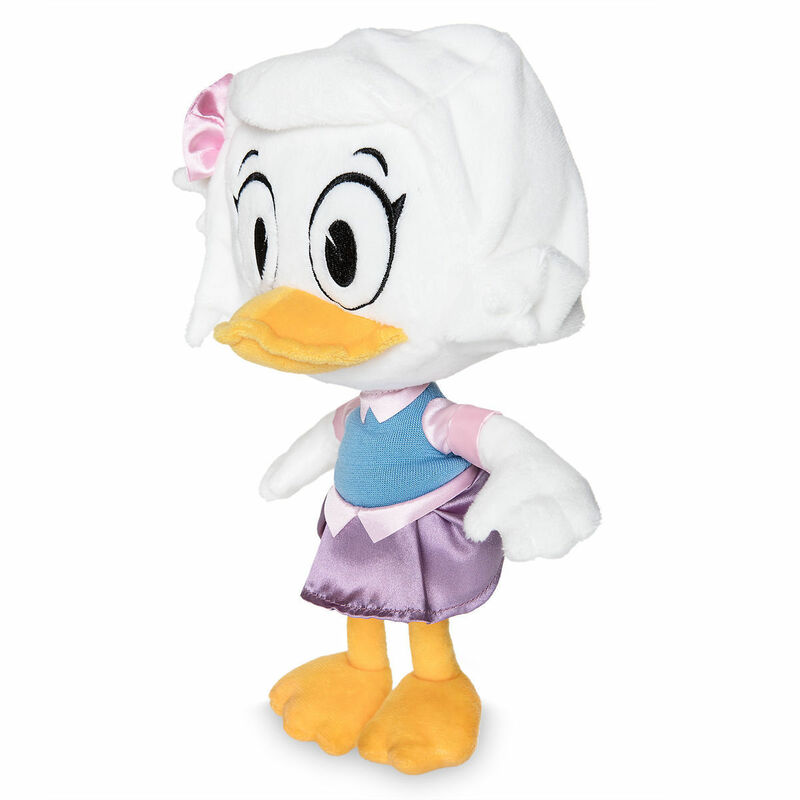 Disney Plush - DuckTales - Webby - 12"
Webbigail Vanderquack is a fan-historian of Scrooge McDuck and his clan. 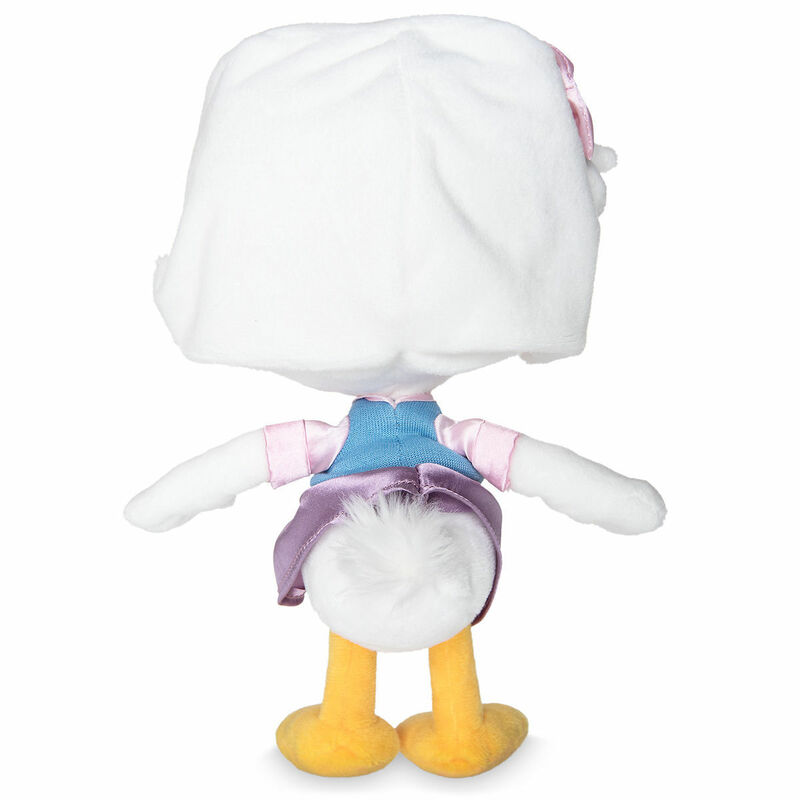 Soft plush Webby is ever-ready to explore new DuckTales adventures. 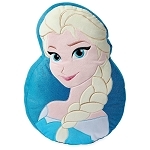 Disney Plush - Sorcerer Mickey Mouse - Fantasia - 9"